This is a daily balm that infuses lack luster hair with long lasting shine and softness. 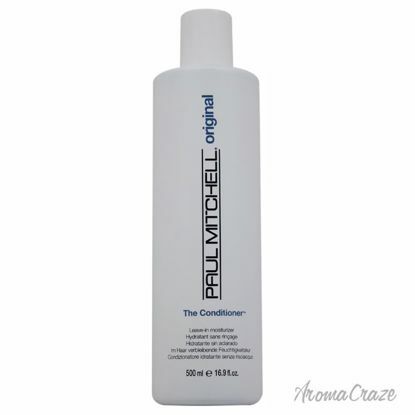 This beautiful rinse out conditioner has a gentle formula that makes it perfect for all hair types. 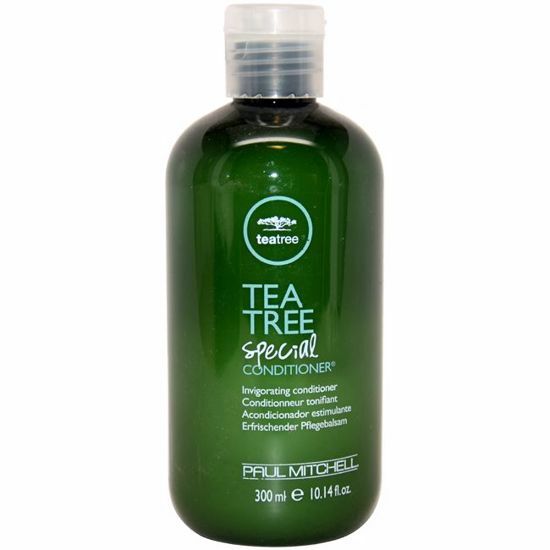 For fine to medium and chemically-treated hair. Contains the finest ingredients and activated shine blend. 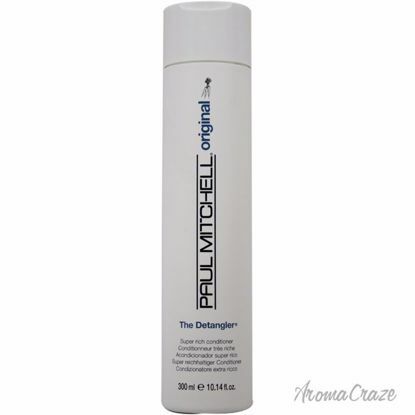 Detangles hair instantly. Adds body and shine. Contains activated moisturizing and shine blend of Hawaiian awapuhi, chamomile, henna, rosemary, aloe vera and jojoba. 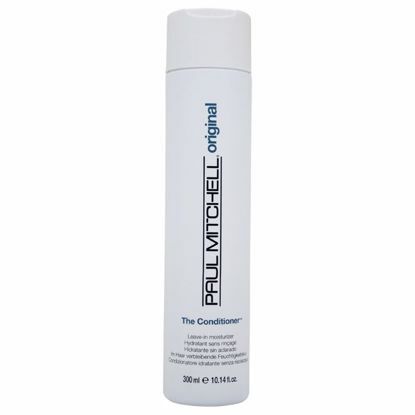 Daily use to nourish and protect hair from wear and tear of daily styling.